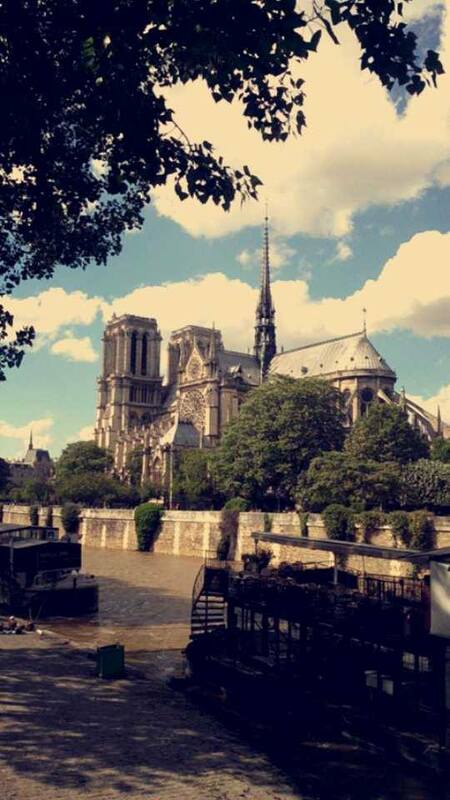 Take advantage of your student status in Paris! As a French student living in Paris, I know it is expensive and I feel your pain. Let’s face it, you’re a student, you’re not going to be rolling in cash, wherever you decide to study. Paris, despite being so expensive, treats its students very well. To ease the pressure a little, take a look at my list of tips to avoid falling in any expensive traps and take advantage of your “student status”. 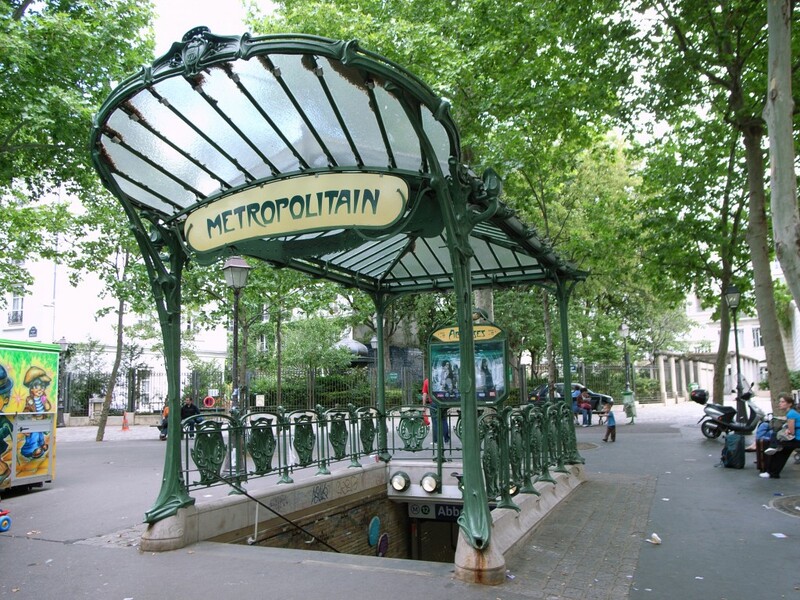 Transportation in Paris is overpriced (a one-way metro ticket costs 1.80€). However, you can apply for a “Carte Navigo” on a monthly or yearly basis. Universities have agreements with the transportation system which allows students to get a cheaper card. You will have to get the application form from any station and get it approved by your university. With that card, you will also have the access to all the zones in Paris transportation system (including weekends and public holidays). You may have to wait to get your card, so in the meantime I would advise that you buy 10 journeys (“Ticket T+”) for 14.10€ rather than spending 1.80€ each time. So don’t throw your ticket away, unless you want to deal with an angry metro officer who is likely to give you an expensive fine if you can’t present your ticket. It’s also worth noting that after a late night out you can use the “Noctilien” (the night bus) to get home as the metro closes around 00:30am. You can check prices and find transportation maps on the official website. Accommodation is possibly the biggest expense for the student budget (and it can be really difficult to find a place to stay in your budget). You’ll probably be paying between 500 – 800€ for a room in a shared apartment or a little studio. Note that Paris is divided into 20 administrative districts (“arrondissements”) which have different property prices. As with most cities, certain neighbourhoods are very expensive while others are more affordable. I recommend you to find a room in the 13th “arrondissement”. The property prices are more affordable and you’ll have great access to the transport system. Here you will also be close to the Latin area (5th and 6th). If you want to avoid agency fees (often 1 month rent), I highly-recommend you to use LeBonCoin website where you can find classified listings often posted by other students. You can also find houseshares and apartments within your budget in our housing portal for France. For your weekly shop, avoid the smaller supermarkets i.e. Carrefour Express and Casino and locate your nearest big supermarket i.e Auchan, Intermarche, Lidl or Leader Price. Going out for a meal doesn’t mean you have to starve for the rest of the week, check out which university restaurants are near your place. The majority of these restaurants offer student loyalty cards, meaning you can take advantage of discounted meals and offers. 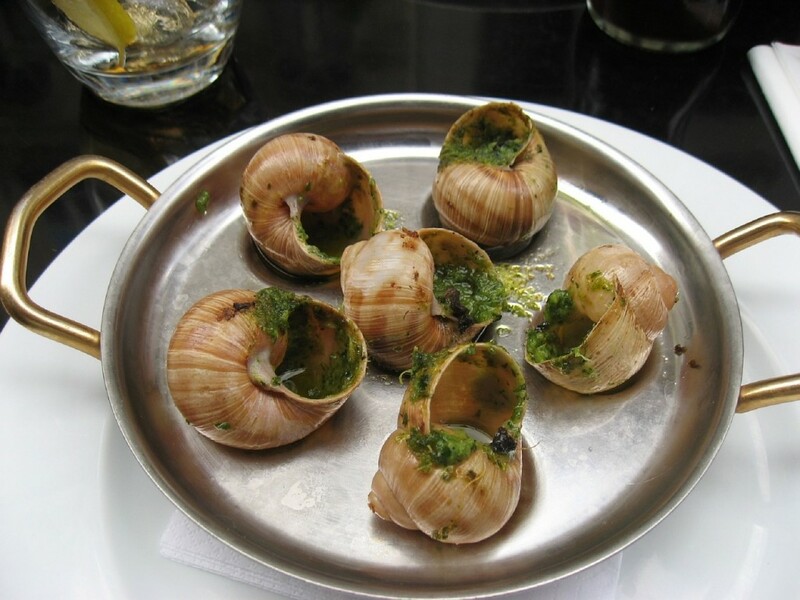 You can devour the French cuisine from as little as 3.20€ per meal and the card is accepted in all “university restaurants” all over France. If you want some typical French cuisine I recommend “Bouillon Chartier” restaurant which is great value for money, provides excellent food and is located in the old train station adding to the overall ambiance. In Parisian restaurants, the golden rule is: don’t order bottled water! You can get free tap water by simply asking for “Carafe d’eau”. Another bonus for students to remember is that it’s not customary to tip in restaurants, so keep your small change for emergencies! Paris is indeed one of the most beautiful cities in the world, so it would be a sin to not experience the fantastic museums and art galleries. Among the most popular include: The Louvre, Musee d’Orsay, Centre Pompidou, Musee Rodin. Tip: access to these museums is always free on the first Sunday of the month. Moving onto the subject close to every student’s heart: partying! First of all, bear in mind that the average price for a cocktail in Paris costs between 12 and 15€ and club entrance tickets generally cost between 15 – 20€. Alternatively, follow the example of the Parisian students and enjoy some beverages in the street. Check out the facebook pages for your favourite clubs as more often than not there are guest lists for students which you can add your name to for discounts. You can also check on Soonight to see what going on each night. Sometimes you have to print out flyers or save codes on your phone for certain discounts or free entrance. In case you prefer to bar hop, remember than many bars operate happy hours or student nights, meaning the prices are cheaper. If you have any money saving tips for Paris you would like to add, please comment below! Moving to Paris soon? Give yourself a head start and check out our France country guide.